You may download the auto FTP Configuration File via cPanel for the FTP cliet FileZilla, Core FTP and Cyberduck. This will allow you to auto connect to the FTP server where you only need to put in is the FTP password once you are done with the setup. Please follow the steps below. Step 2. From the Files category, click on FTP Accounts. Step 3. Scroll down the FTP Accounts page and click on Configure FTP Client. Step 4. Click on the FTP Configuration File button to start the download. Step 5. 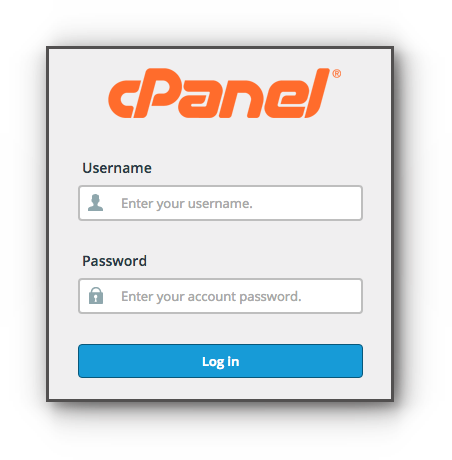 Once you are done with the download, you may follow the instructions provided by the cPanel when you click on Instructions (new window) link.